Tequila ArteNOM presents regional tequila selections of distinct altitude, agave cultivation, and distillation technique. The mountain town of Jesús-María (elev. 6,079’) is tequila’s highest altitude agave region, and the El Pandillo Distillery is arguably one of the most forward-thinking and sustainable distilleries in the business. 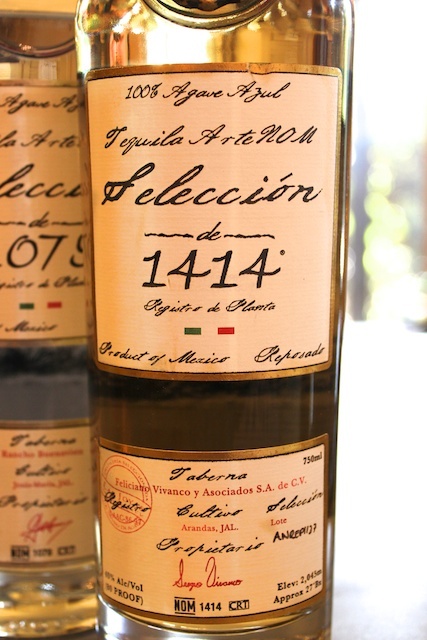 There, Felipe Camarena masterfully crafts this bright, aromatic tequila from stressed hillside agave plants, slowly roasted in brick ovens and macerated intact with fiber for a pronounced agave flavor.